Brooklyn Botany created fascinating cosmetic breakthroughs with their state of the art lab and forward thinking”. Mytopface is here to talk about some great products we’ve found right here in Brooklyn! Oh How Sweet it is to find something close to office! 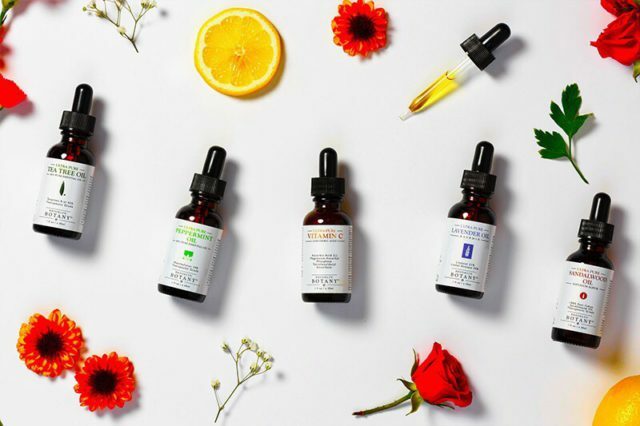 Brooklyn Botany created fascinating cosmetic breakthroughs in each product that is produced. Each product is made with “proven and pure age-old ingredients with their state of the art lab and forward thinking”. Not only did Brooklyn Botany developed benefits for a much longer shelf life, it also created incredible health benefits! We can definitely say that each of these products has amazing solutions for health and skin. Effectively lighten spots and discoloration. Reduce wrinkle formation and existing wrinkles. • Refine and even skin texture. Plus, there’s no need to apply a lot to the skin. It is recommended to apply every 8 hours to guarantee younger, healthier-looking skin and 1 to 2 bottle(s) per month. We believe that tea tree oil offers many uses: homemade cleaning products, diffused in the air, to kill mold and use topically for various skin care. It can kill many bacteria, viruses, and fungi. 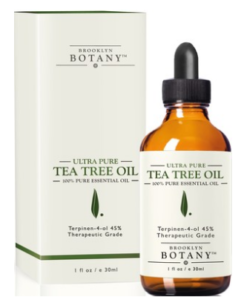 The Ultra Pure Tea Tree Oil is made of 100% pure therapeutic grade tea tree oil and 45% terpinen-4-ol. This oil is steam distilled, highest quality oil extracted from the leaves of the Melaleuca Alternifolia. These ingredients are hand picked. This is one of the most versatile essential oils used in the world! Rosemary oil helps the skin, hair, and health. 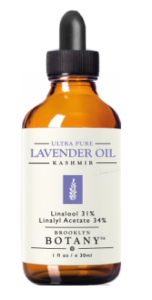 This oil contains 30% 1,8-cineole, and 20% camphor with any non-toxic additives. It has the highest percentage of camphor. Camphor provides a stimulant, anti-spasmodic, and breaks down mucous in the lungs. Rosemary oil is most commonly used for promoting hair growth. 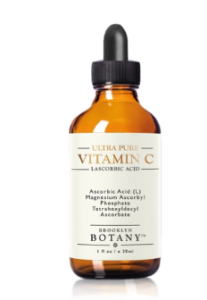 It is also great topically with dilution with carrier oil such as coconut or jojoba oil. It’s great to use it to calm the mind and relieve stress. 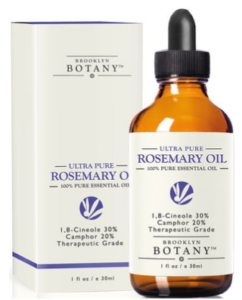 This oil is distilled and extracted from the highest quality leaves and flowers of the rosemary plant. 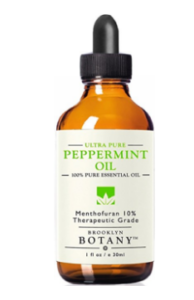 Our experts recommend all of these Brooklyn Botany products are amazing to add to your beauty and health regimen!